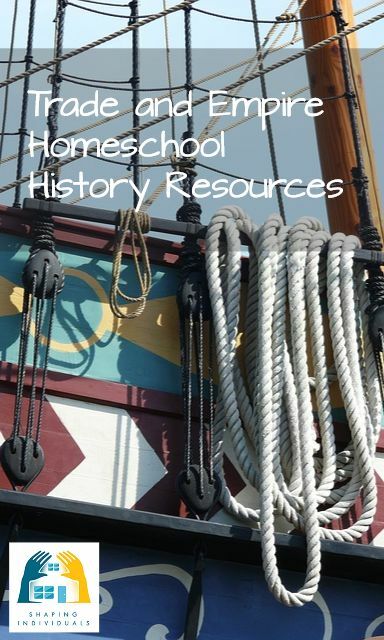 What homeschooling resources should I use to create my own homeschool history curriculum? 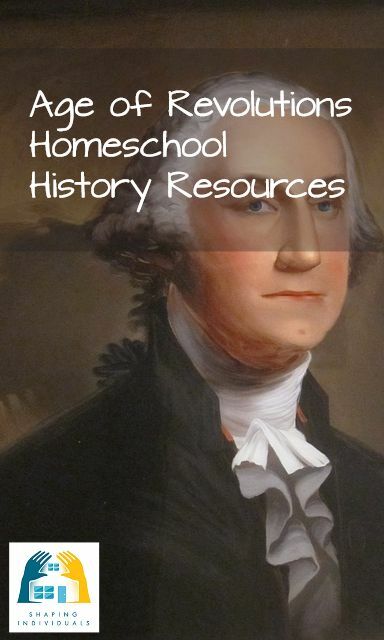 What Homeschool History books are available? What can be used for my youngest children? What are some excellent history read-alouds? Help me find great historical fiction, spiinebooks, curriculum for each time period and across the ages.. 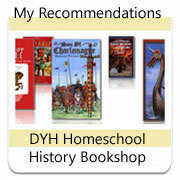 This Homeschool History Bookshop will help you make your choices.